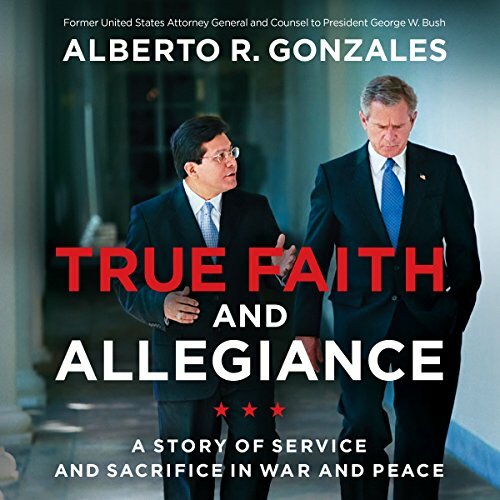 Showing results by author "Alberto R. Gonzales"
Born to a poor but proud working-class family in Humble, Texas, Gonzales was raised along with his seven siblings in a modest two-bedroom home. His loving and devout parents taught him the conservative values of hard work and accountability that motivated Gonzales to the highest echelons of power. He was a confidant to President George W. Bush during the crucible of the 9/11 attacks, and he played a vital role in the administration's immediate response to protect America.